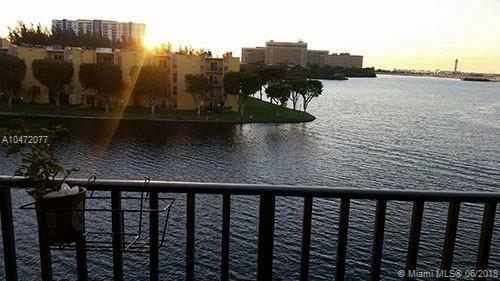 Stunningly Updated Gorgeous Lake View 2/2 Condo At Sunset Villas Condo Remodeled In Private Community. 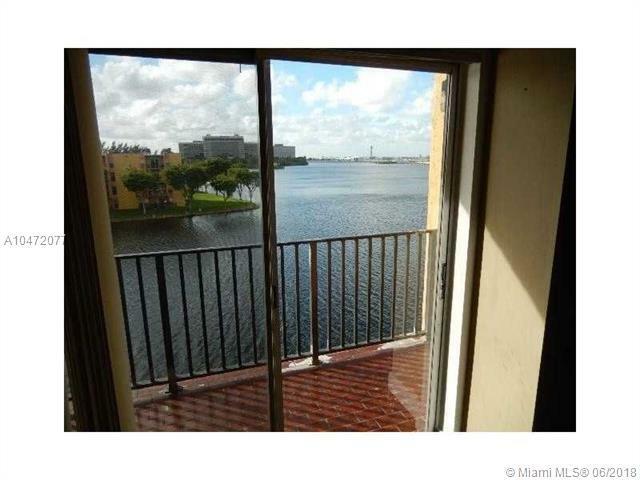 Spacious Living/Dining Areas, Balcony W/ Beautiful Water Views. 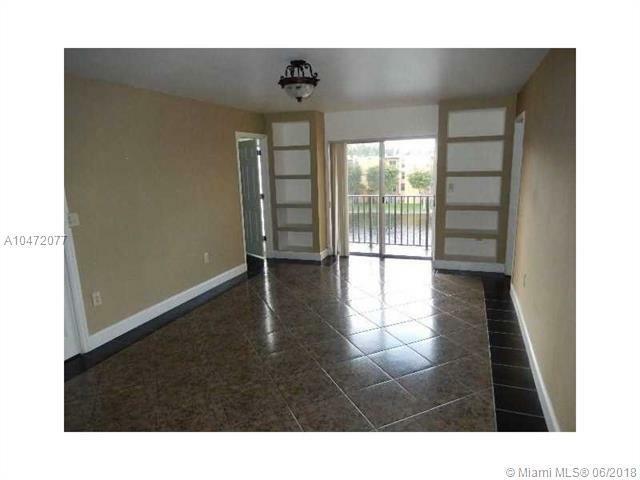 Immaculate Kitchen Has Granite Counter Tops, Upgraded Cabinets, Side By Side Refrigerator & Gas Stove. Split Bedroom Floor Plan W/ 2 Master Bedrooms. Tiled Throughout Cash Deals Or Conventional 25% Down Payment As An Owner Occupied Since The Association Doesn't Have The Sufficient Reserves. Hurry This Property Won't Last!!! Community Has Pool, Play Area & Guard. Key Or Code Required To Access Building. 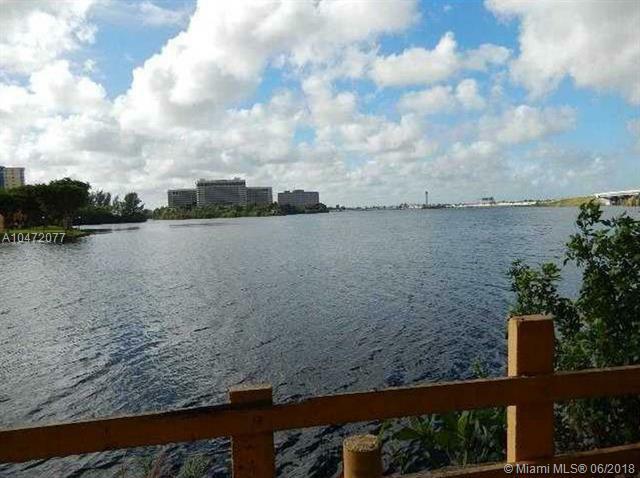 Close To Miami International Airport. Listing courtesy of Recuset Realty Corp.